The Hobbledehoo 2 has landed. 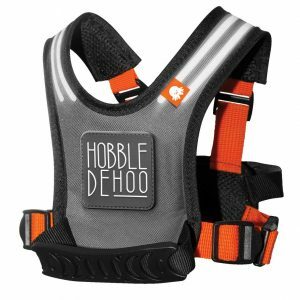 The concept, look and feel of the Hobbledehoo 2 is identical but we have listened to the feedback you gave us on the Original Harness and have made some major structural changes in the stitching and the quality of the finish. Its taken a while to get the new ones here but they have finally landed today! One other feature we have added to a small quantity in this batch is we have removed the rubber badge on the centre of the chest and replaced it with a clear business card sized pouch. This would be great to use for families to slide in a personal business card in case of losing their child in a busy environment or for institutions to “lend” and using as identification for an unaccompanied child with a nanny or ski instructor and have their class details and emergency contact numbers. 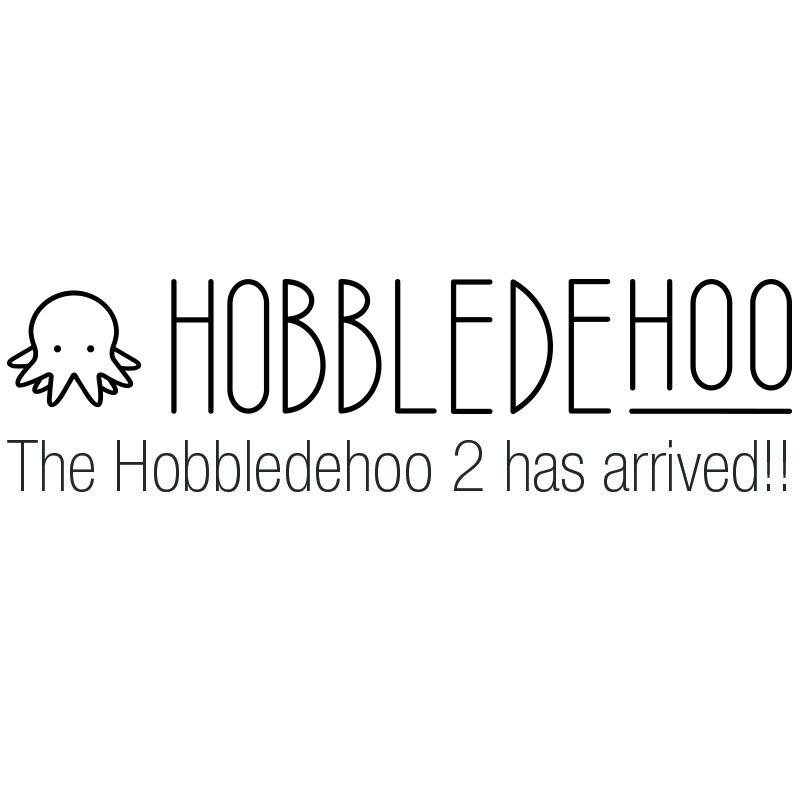 The Hobbledehoo 2 is now available to buy on our website.